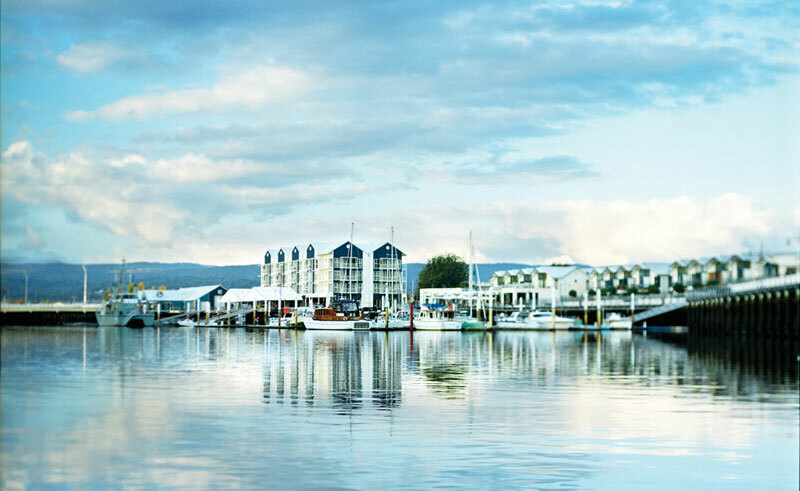 Found directly on the Tamar riverfront, where the North and South Esk River meet, the sixty room Peppers Seaport Hotel is only a five minute walk from Launceston city centre. 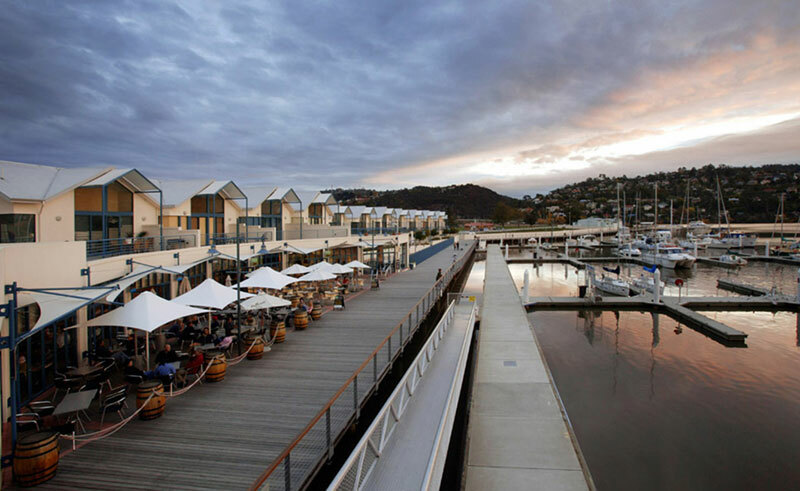 Built in the shape of a ship on the site of an old dry dock, the hotel is part of a major redevelopment of the Seaport Dock area, placing charming restaurants and entertainment venues on their doorstep. The interior reflects the nautical history of the site and uses local Tasmanian materials wherever possible, featuring soft colours, natural timber and chromes. Offering tantalising local cuisine and wines, the Mud Bar & Restaurant provides an alternative to a night on the town, while the Cube Café features indulgent breakfasts which will help carry you through a day of sightseeing. 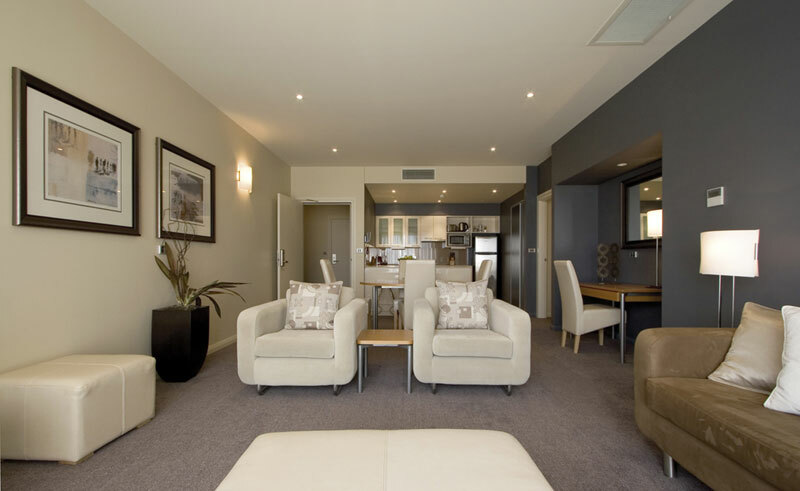 Whichever room style you select, you will be treated to fantastic views of the area and either a kitchenette or full kitchen.